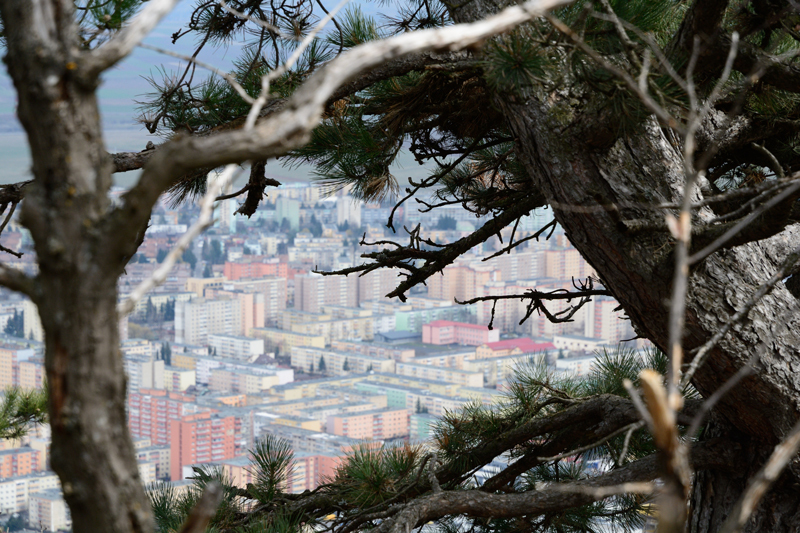 This entry was posted in Digital, Nikon D7100 and tagged Brasov, Street on May 26, 2015 by Cretze. 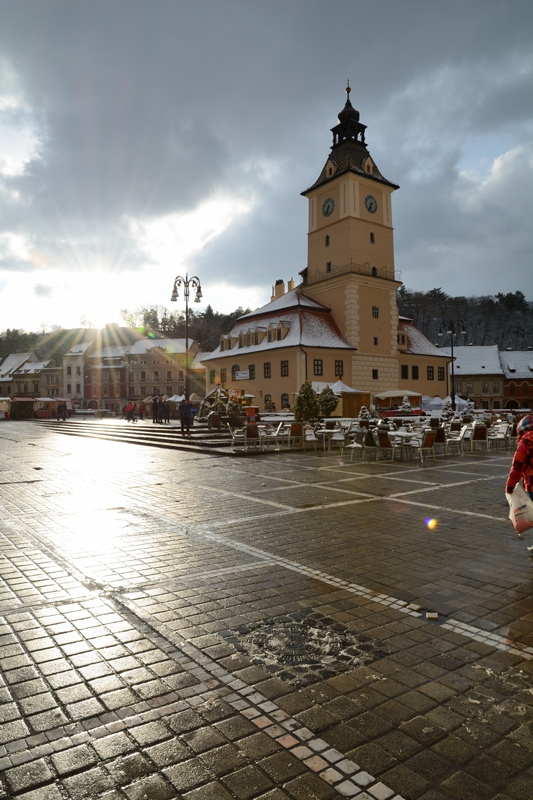 This entry was posted in Digital, Nikon D7100 and tagged Brasov, Street on May 19, 2015 by Cretze. 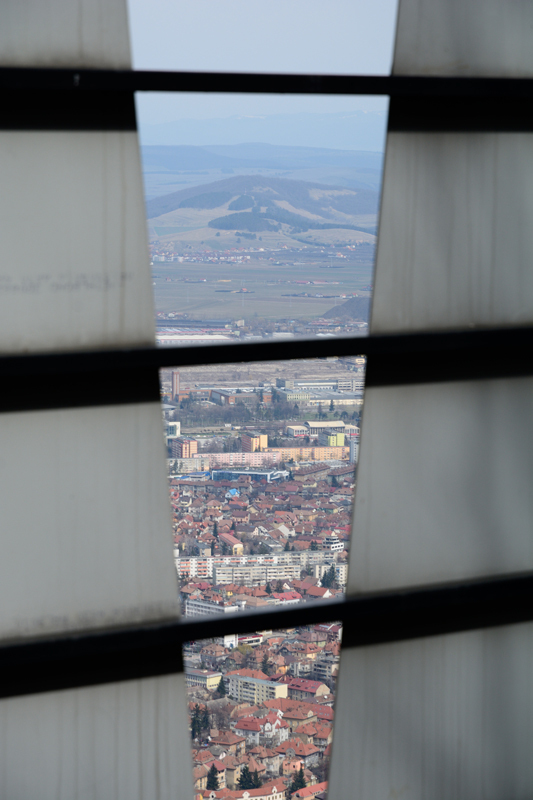 This entry was posted in Digital, Nikon D7100 and tagged Brasov, Street on May 15, 2015 by Cretze. 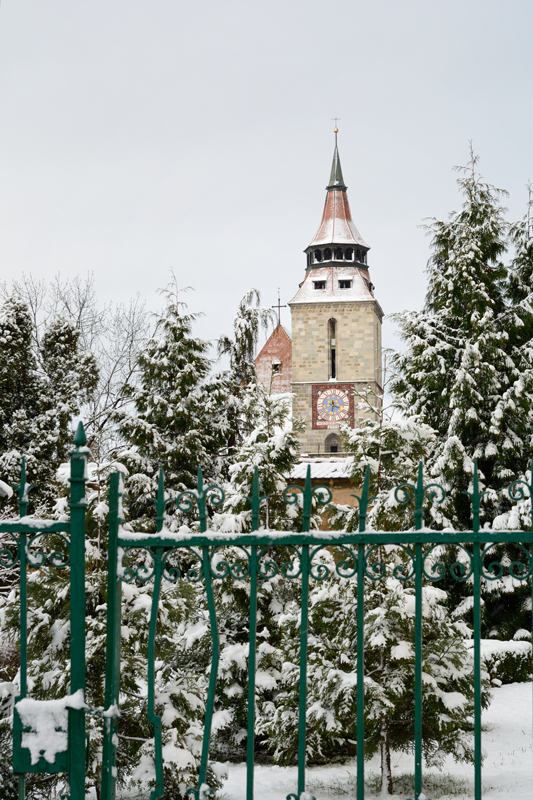 This entry was posted in Digital, Nikon D7100 and tagged Brasov, Snow, Street, Winter on May 7, 2015 by Cretze. 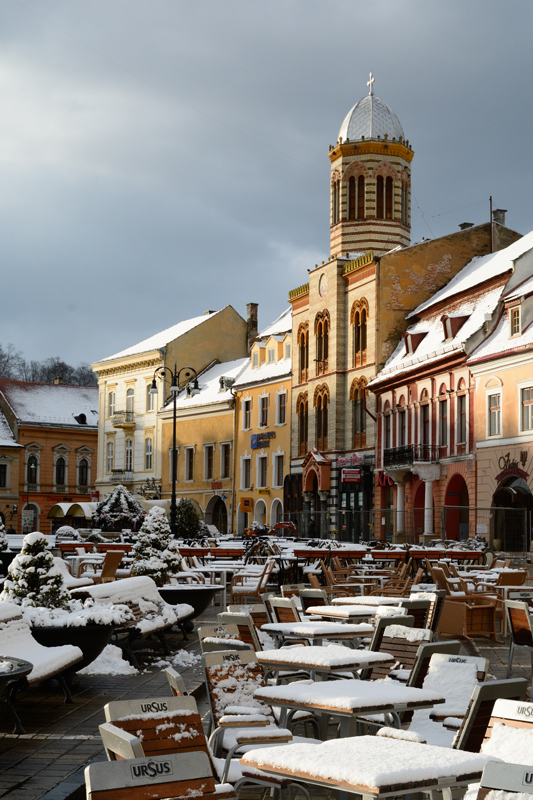 This entry was posted in Digital, Nikon D7100 and tagged Brasov, Snow, Street, Winter on May 6, 2015 by Cretze.